During the 25th Annual Pirate’s Cove Billfish Tournament, on The Outer Banks of North Carolina, held August 11 – 15, 2008, a North Carolina state record was broken when Florida resident Trey Irvine landed the largest blue marlin in the state’s history, weighing in at a whopping 1,228.50 pounds. This smashes the previous record weight of a 1,142-pounder caught in 1974. While the record catch received the bulk of the attention, the majority of anglers did well during the tournament, landing a total of 23 blue marlin, 59 white marlin, 20 sailfish and one spearfish. 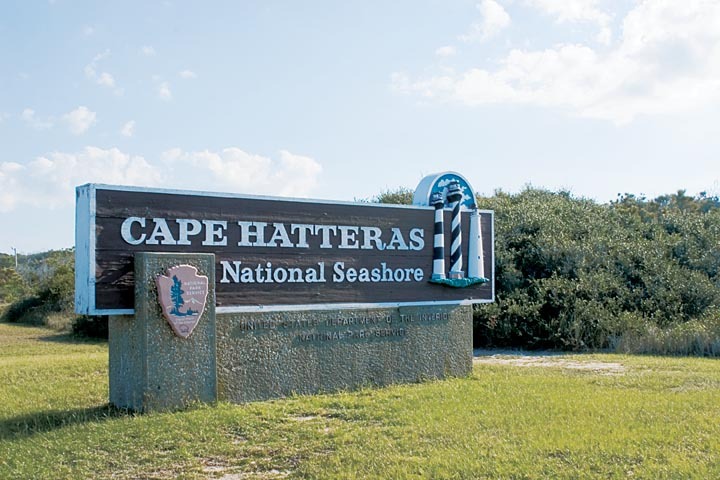 Every year, the National Park Service (NPS) offers seasonal programs to assist visitors in exploring all the wonders of the national seashore, and to pick up a new found education and appreciation of Hatteras Island beaches along the way. 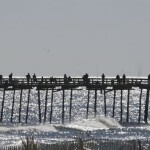 The activities are typically 1-2 hour sessions, and are available at a number of NPS centers, and local attractions, including the Cape Hatteras Lighthouse, Oregon Inlet fishing center, and the Hatteras Village Weather Station. 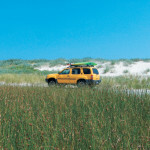 All of these programs are seasonal, typically running from the end of May until Labor Day weekend, and vary on location, dates and times, so it’s best to check out the NPS online calendar at http://www.nps.gov/caha/planyourvisit/events.htm or call (252) 473-2111 to find out about the programs available during your vacation. 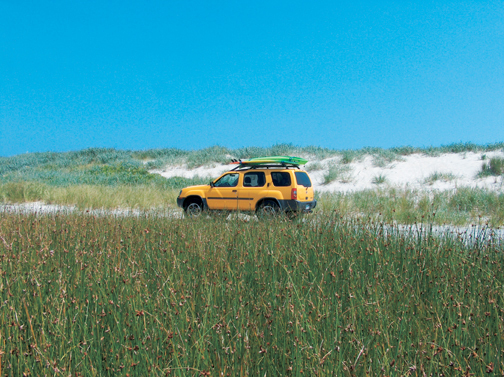 Exploring the seashore from your 4WD vehicle, with your family and your beach gear comfortably along for the ride, can be a fun and convenient way to head to the beach. 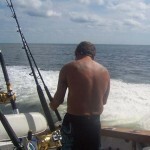 Charter Fishing: Just 15 miles from the Gulf Stream, the island is a perfect launching point for deep sea fishing trips. 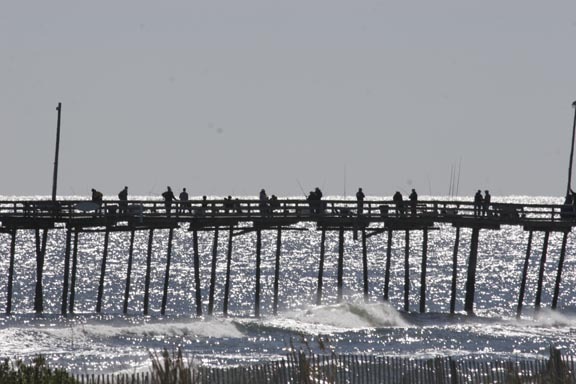 A fleet of charter boats leaves daily from both Hatteras Inlet and Oregon Inlet in search of landing the big one. 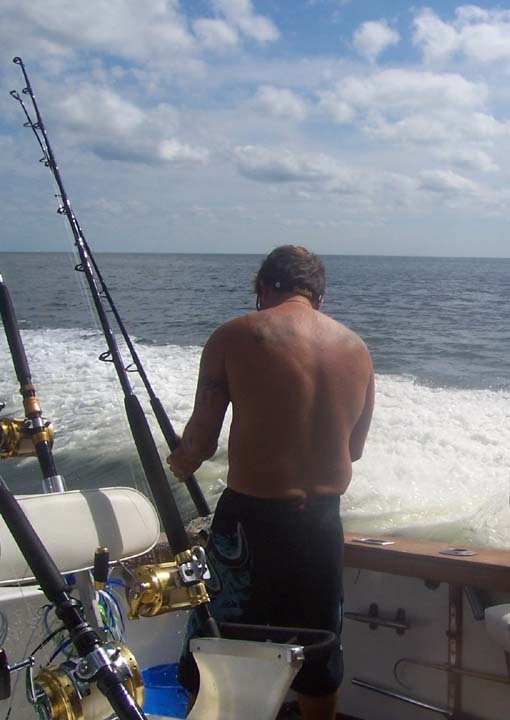 Depending on the season, many boats come back full with a variety of fish, including dolphin, tuna, bluefish, wahoo, channel bass, Spanish and king mackerel, cobia, and blue and white marlins. 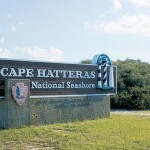 Before you start exploring the 70 miles of gorgeous National Seashore that comprises Hatteras and Ocracoke Islands, take a moment to familiarize yourself with the following Park Service rules and guidelines to make your beach days breezy and worry free. Pets are allowed on most Hatteras Island beaches as long as they are kept on a 6 foot leash. The park service will issue a ticket for an unleashed pet. Always clean up after your pet.